Welcome all to my very first build! The reason behind the name of the build is that there have been floods of videos and articles about how right now (early 2018) is a horrible time to build a pc due to inflated part pricing. But I managed to keep my build on the 500USD (Mods excluded) mark and I’m really happy. Although, something like what I did is probably not going to be easily replicated because of how lucky I got. The build will primarily be used for gaming and a bit of CAD and video editing on the side. 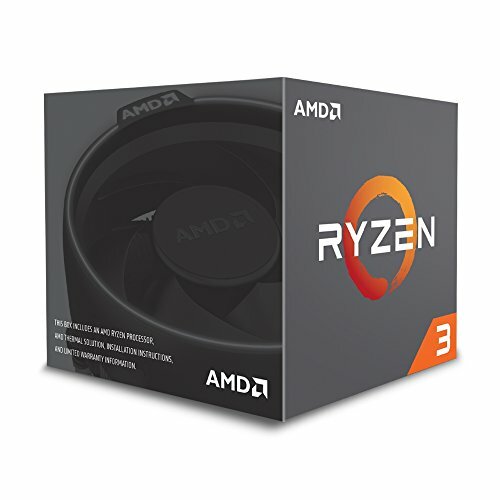 Parts selection: Ryzen 3 1200: Great price to performance, allow me to overclock, really solid upgrade path and cheap motherboards. Asrock AB350 pro4 Micro ATX: Good price, tonnes of expandability with 4 DIMM slots, 2 M.2 slots and things like RGB headers. 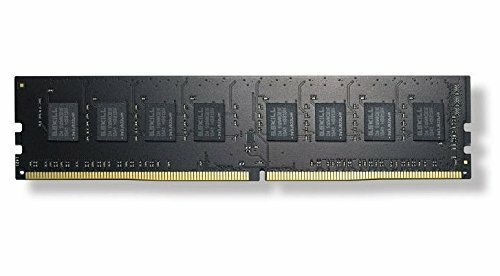 G.Skill NT series 8 GB 2400 MHz: This ram was 80AUD a few months ago . Just the cheapest 2400Mhz at the time. 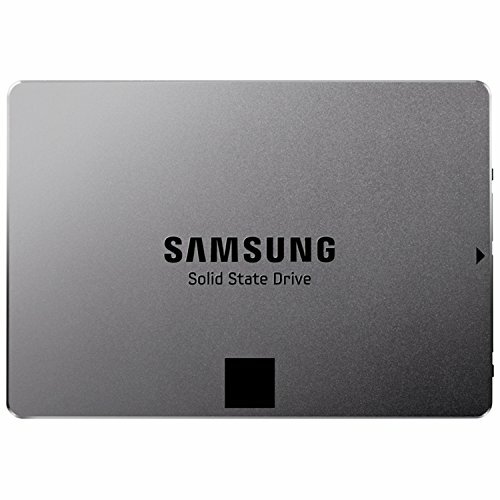 Samsung 840 EVO 120GB SSD (Used): Pulled out of an old PC that was recently refurbished but then made redundant. Got lucky on this one! Hitachi 500GB 7200RPM HDD (Used): Again, pulled from an old PC. 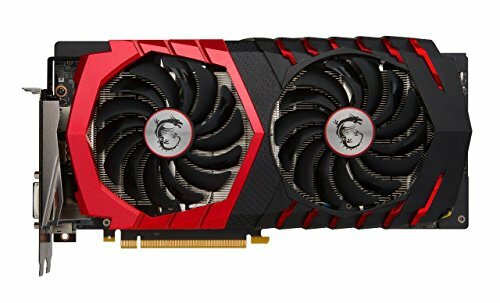 MSI Gaming X GTX 1060 6GB (Used): Bought second hand for a really amazing price and still has 2 years warranty – works like a charm! Cooler Master MasterBox Lite 3.1 TG: This was the hook-up! My dad asked the IT man at his work if he had a Micro ATX cases lying around and he said say no more. A week later he rocks up with a brand new 60AUD (50USD) case and gives it to me for FREE! Not to mention this case is kind of hard to get as it’s sold out in most places. THE GOAT OF ALL IT MEN. Modifications made (see original case picture online for reference): Custom acrylic PSU shroud, Custom NZXT H series case cable cover, custom acrylic GPU back plate, custom white paint job, Custom bamboo wooden panels, relocate front IO, custom 3D printed rear IO cover, 3D printed CPU fan ring and more! For any questions, comment bellow and I’ll try and answer. The OCV1 ARMOR would have been really nice too! Make sure to over clock it! Do you have any plans to custom paint the gpu? Also the build looks great! Nice, should look a lot better than the ocv1! Beautiful build, the red on the GPU is somewhat noticeable but doesn't ruin the build, nice job. Question? i will in the future paint the GPU but should i create its back plate out of the bamboo too? The reason behind the name of the build is that there have been floods of videos and articles about how right now (early 2018) is a horrible time to build a pc due to inflated part pricing. But I managed to keep my build on the 500USD (Mods excluded) mark and I’m really happy. It is kind of rough with certain parts as I would be waiting for certain CPUs, GPUs and RAM prices to reduce unless a used part comes along with a reasonable price or a sweet deal. (Despite some parts aren't MSRP right now. I do ignore the videos who think it's not so good right now, as there are ways around it.) You did a nice job on re-purposing your SSD, HDD, and PSU as it's good to do. And especially getting a free CM Masterbox Lite 3.1 TG case. Your dad rocks. Anyways, I like the modifications you did to this build. It turned out lovely. You got my one and support. man that is just so clean, the wood is really nice. It would have been nice if that graphics card backplate was also wood so that it tied in the exterior to the interior, but it still looks great. Very nice build, the colour scheme works perfectly. This rig is perfect!! Great work. You had me hooked on the first picture - what a beautiful looking build. Hope it serves you well. Wow, that case is amazing. And your cable management is on point! Wow, what a computer. I truly love this build! So dad gunned clean. I like it and what great deals. Dang when you said under 500 that blew my mind! Well done! How did u find the 1060 so cheap? Cheers mate! That's an awesome clean build that you have there. May I know what kind of material did you use to cover your gpu and other parts to achieve the clean white scheme? 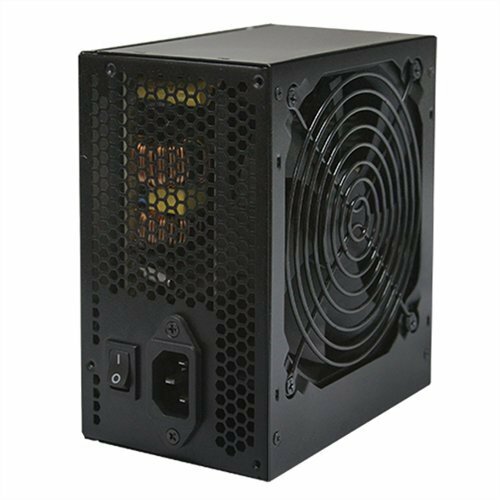 Hey, I was thinking on doing a build with this case... Where did you get the custom PSU shroud? Have you recommended the person that sold you that GPU to a mental hospital? Love that custom psu shroud how did you make it? Hey, in the picture, the case looks like an NZXT work. But in the parts list, it says a CoolerMaster MasterBox Lite 3.1 TG. Whats the diameter of the Wraith Spire cooler? I am going to buy a 2600X and I also want to 3D-print a cooler ring. Question, how are you able to use more than one 4-pin fans when this thing only has a single 4-pin connector and a single 3-pin connector? Looking at the custom bamboo wood panels on the side of the front shroud, I started to wonder: how's the airflow? 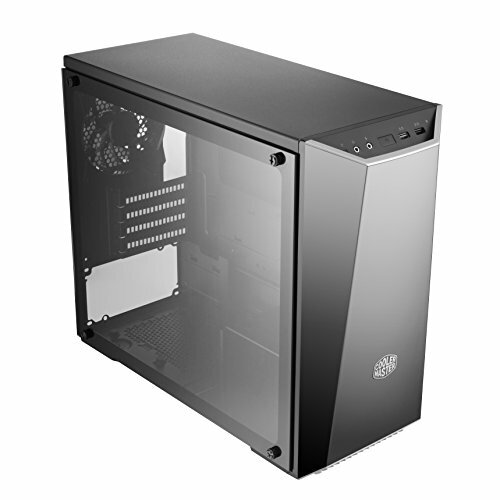 I'm getting ready to start a new build with the CM Masterbox Lite 3.1 T.G., and while the price was right ($29.99 Newegg deal) and the case looks great, I'm seeing a lot of happy builders noting that while the case is great, the airflow leaves something to be desired. Any suggestions or recommendations for modding the front shroud would be appreciated! One of the best looking builds I have seen. Please update the pictures when you paint the GPU. Also, any plans to upgrade the HDD? 500 GB may start to run out soon if you play alot of games and do alot of video editing. Looks great, love the white theme. Great job! How did you make the h-series cable cover? Just a single piece? Wow, you have bending skill. Planning to do that now! I really love the red accent from the unpainted Gaming X card. It may just be me tho. Dear PCPartPicker gods, please let this build get featured! This is one of the cleanest builds I've ever seen on this website. PLEASE, tell me where I can get those Bamboo front and top panel covers. I've created a couple of acrylic GPU backplates, and they really are beautiful. Thank you so much man! I'm from Australia so it might be hard to find wherever you are. The specific name for what i use is Natural Bamboo Laserply 2.5mm, i did some fine sanding and clear coat.